Sautéed Garlic: The Cure for Homesickness? After five days, I think I’ve shaken off the jetlag (I’ve been unlucky with my flights — delays and missed connections made for a tiring 28 hour trip from Ottawa to Huelva), and am getting back in to the swing of things in Spain (ie. getting back to my salsa classes!). 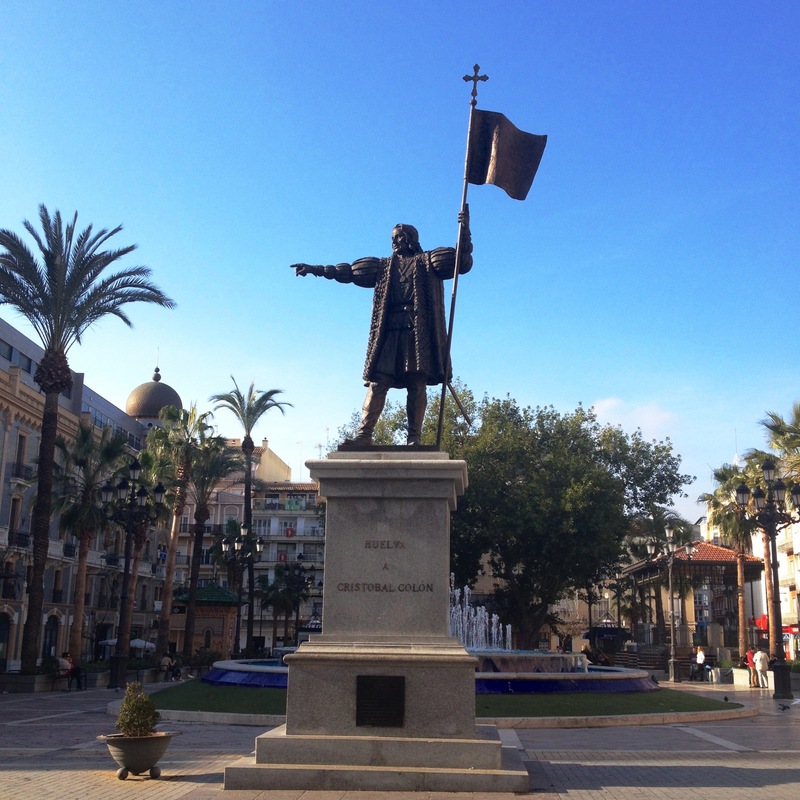 Sunny winter day in Christopher Columbus’ Huelva. I know I’m a homebody (and have probably written it too many times now, on this blog — you will all think that I am faking my love of travel! Damnit. 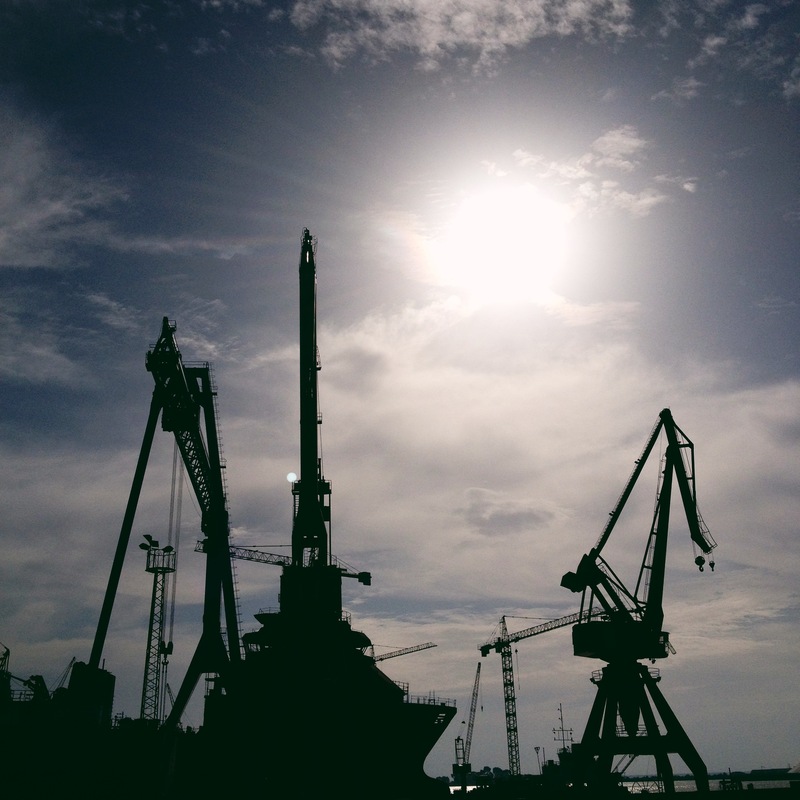 ), but I was surprised and kind of embarrassed by how homesick I felt the first few days I was here. I figured coming back would be way easier than when I first arrived in September, but I guess I still needed a few days to adjust after enjoying the cozy familiarity of being at home. 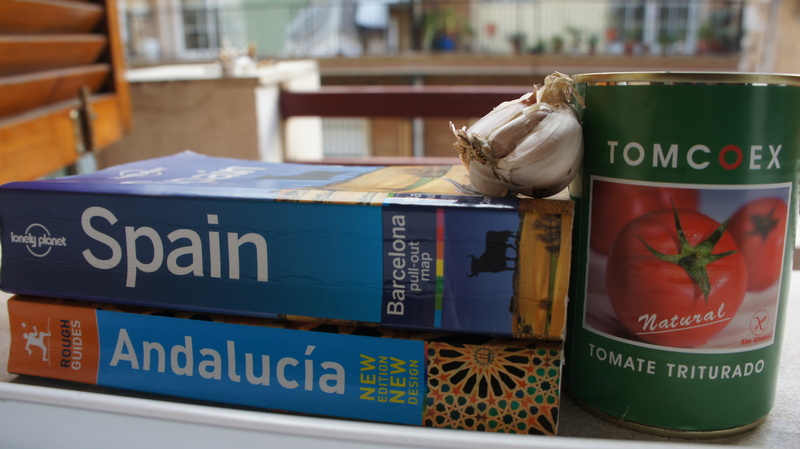 All the shops were closed when I arrived in Huelva on a holiday weekend but I had pasta, canned tomatoes, garlic, and olive oil on hand. I didn’t much feel like cooking (a sure sign that I am down in the dumps) — but the smell of sautéed garlic? Probably one of the best in the world. It’s a smell that carries the promise of something tasty and comforting on the way. Food has that magical way of evoking memories of times, places, and people. This tomato and garlic sauce is a way simplified version of the pasta sauce my parents always make at home. The smell of garlic on the stove with tomatoes will forever make me think of my Dad; this is the pasta he’d whip up for us when we would get back from a long day of sightseeing during our family travels. All you need is a can of tomatoes, a tablespoon of olive oil, a few cloves of garlic, and some pasta (I’d recommend some kind of cheese as well, herbs, olives, and any other veggies you like to throw in your sauce, but the results will be delicious even if your fridge is empty!). 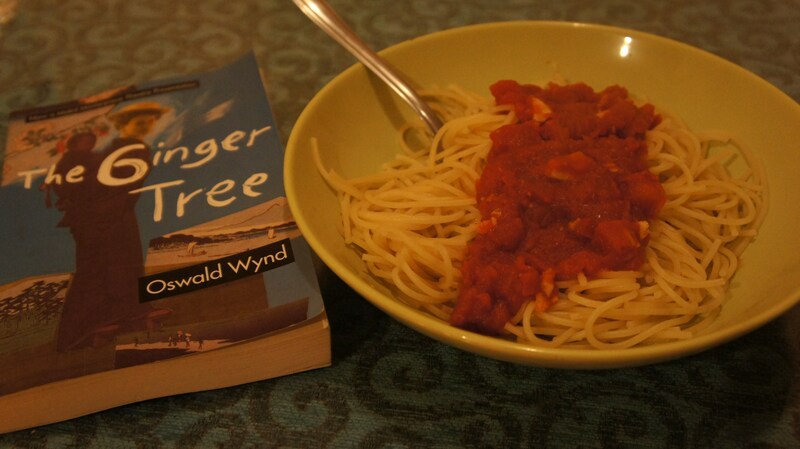 Following my Dad’s advice for a little bout of homesickness: cook and read a book.